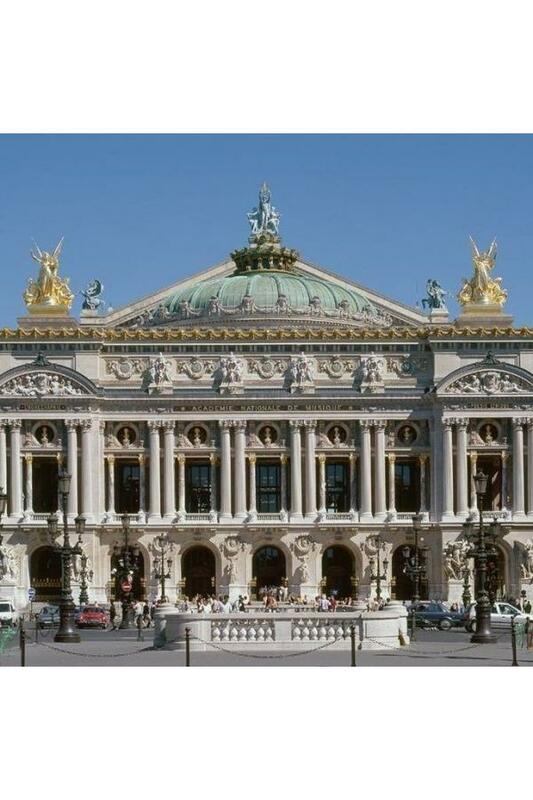 During this guided tour, you will be amazed by the rich architecture, the decoration and the different material used for the construction of the famous Opera Garnier. 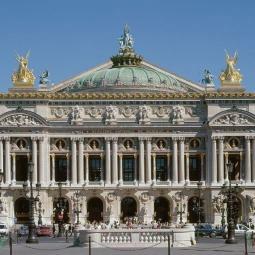 You will start the visit at the Rotonde des Abonnés (Members’ Rotunda) which used to welcome the spectators to discover the signature of the architect: the arabesques. 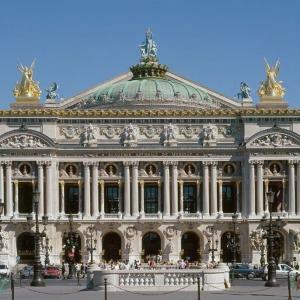 The mysterious Prophetess Pythia will welcome you before you take the majestic Grand Escalier (Main Staircase) leading you to the auditorium and lounges to discover the numerous paintings and sculptures of the Palais Garnier of Paris, both a theater and a museum. Because of artistic or technical reasons, we cannot guarantee systematic access to the auditorium. Because of new security measures, please come 30 minutes before the visit.